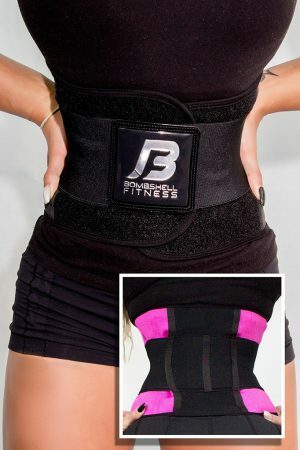 For the first time ever, HUGE savings wrapped into one AMAZING deal. 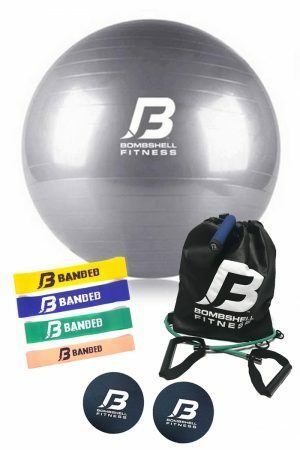 The exclusive Bombshell Fitness Starter Kit includes all the essentials needed to take your Bombshell body to the next level! 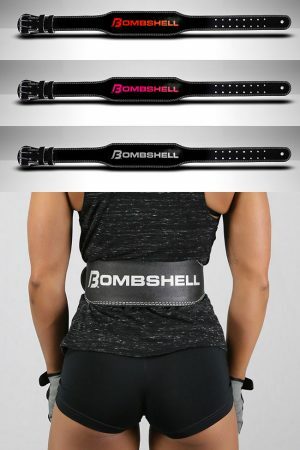 EVERYTHING a Bombshell on the GO needs for a Bombshell Bikini Body Workout you can do ANYWHERE!! Handle Bands, Bombshell Sliders, B-Banded Bands and Jump Rope. 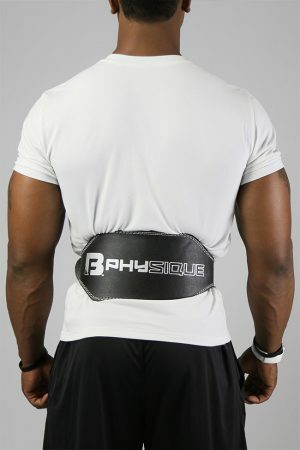 We also threw in a heat maximizing bio-ceramic waist wrap to AMP UP your training! 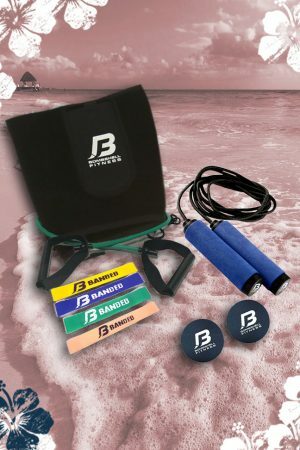 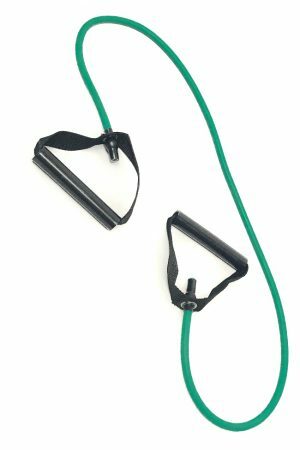 Includes the Jump Rope, Handle Resistance Band, Yoga Ball, Glider Discs and B-Banded Resistance Bands. 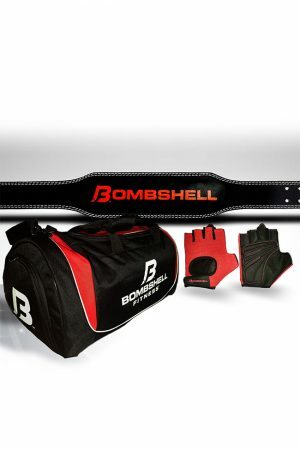 Store in our beautiful Heavy Duty Bombshell Backpack.